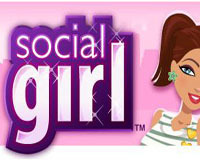 Social Girl is the latest game from CrowdStar, and it is free to download and play for iPhone, iPad and iPod Touch. Love hanging out with the in crowd? Want to be taken out on dates? Is shopping your thing? 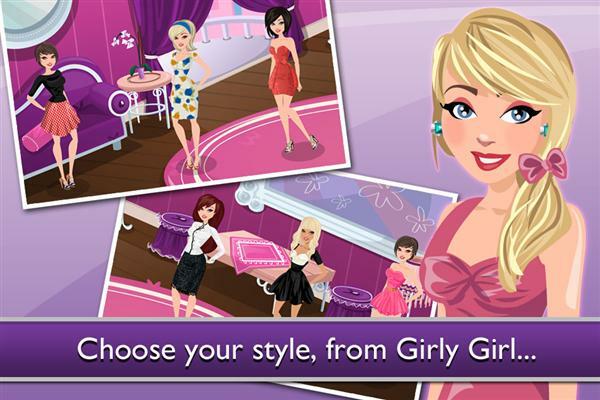 Play this incredible girl game and become a fun loving, fashion savvy Social Girl! Choose your STYLE, shop for the TRENDIEST clothes, go on the HOTTEST dates, and befriend the COOLEST girls! It’s all about dressing up in the most fashionable clothes, making new girlfriends, and being pampered by your boyfriend – so do it all and unlock new features to become the most popular SOCIAL GIRL around! GOSSIP, HANG OUT & PARTY to join different cliques! SHOP ‘TIL YOU DROP and always rock the perfect outfit! DRESS UP in your favorite styles from Girly Girl to Rocker Chick! GO ON UNIQUE DATES and snag your dream guy!